Though Indian bridal make up is a bit gorgeous with red and gold hues predominating but the makeup shouldn't be over the top and should naturally enhance the dewy radiance of the bride. 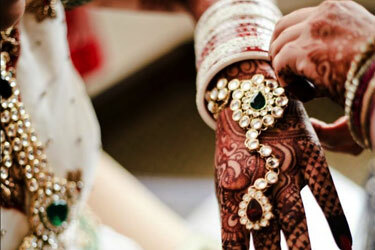 Bridal make up can effectively correct any imperfection or marks that the bride may have on her face. 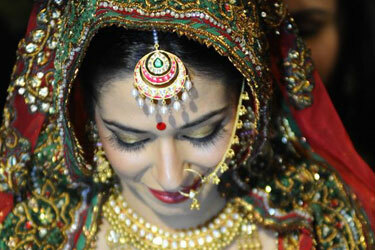 So over all bridal make up forms an integral part of a bride’s repertoire.